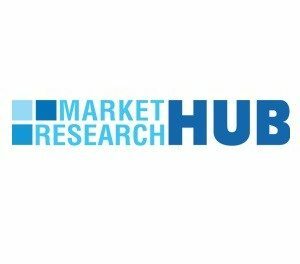 Market Research Hub (MRH) has actively included a new research study titled “Global Payroll Management Software Market Research report Revealing Key Drivers & Growth Trends” to its wide online repository. The concerned market is discoursed based on a variety of market influential factors such as drivers, opportunities and restraints. This study tends to inform the readers about the current as well as future market scenarios extending up to the period until 2025. In addition, a deep analysis of the competitive landscape, including prime market players is also enclosed in this report. In 2017, the global Payroll Management Software market size was million US$ and it is expected to reach million US$ by the end of 2025, with a CAGR of during 2018-2025.